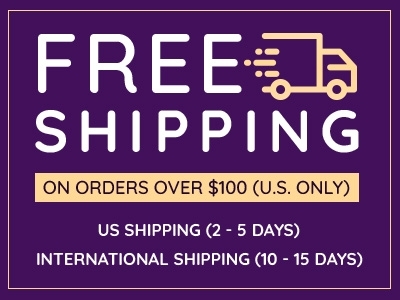 This is a fast-acting delicious energy supplement jelly that rejuvenates and boosts energy with the miracle combination of CoQ10, anthocyanins and many kinds of polyphenols. It helps improves concentration power, increase your body’s ability to recuperate from exercise. This is achieved without the use of any caffeine. 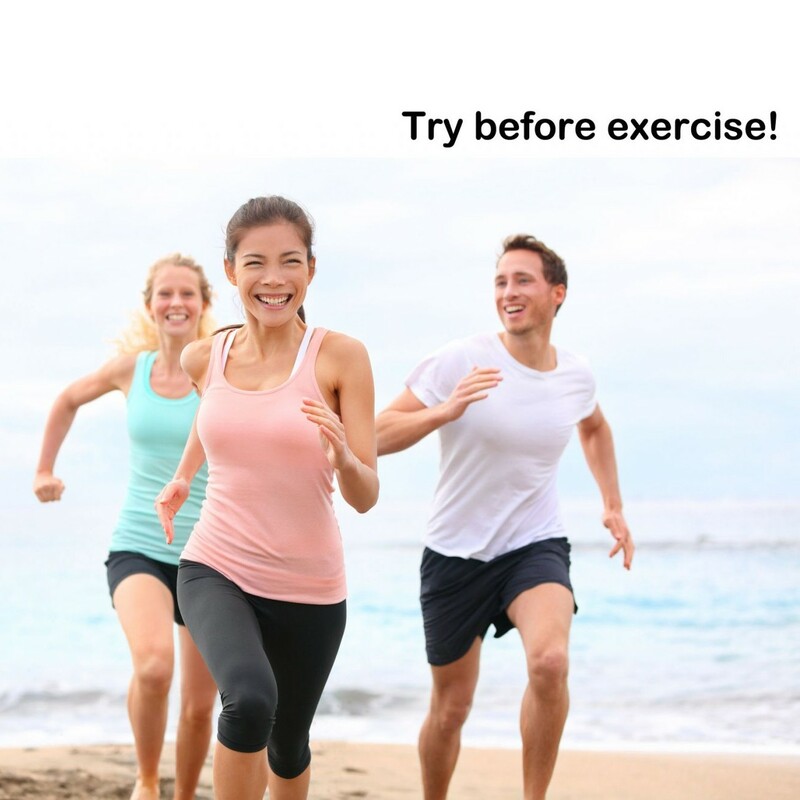 Get Your Natural Energy Boost! 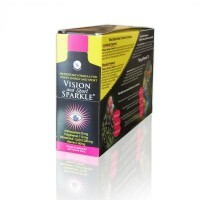 Vision and sports Sparkle includes an active dose of Co-Enzyme Q10. This amazing clinical compound is used by the mitochondira (power factories) in every cell in our body to produce energy! Incredible recent research suggests that taking Co-Q10 as a supplement helps boost energy and power! 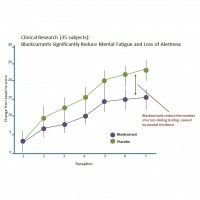 Researchers find anti-fatigue effects from Co-Q10!! 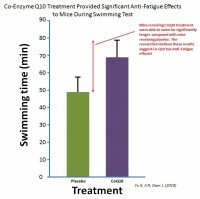 Researchers at Upsalla University in Sweden found giving mice CoQ10 had an anti-fatigue effect! 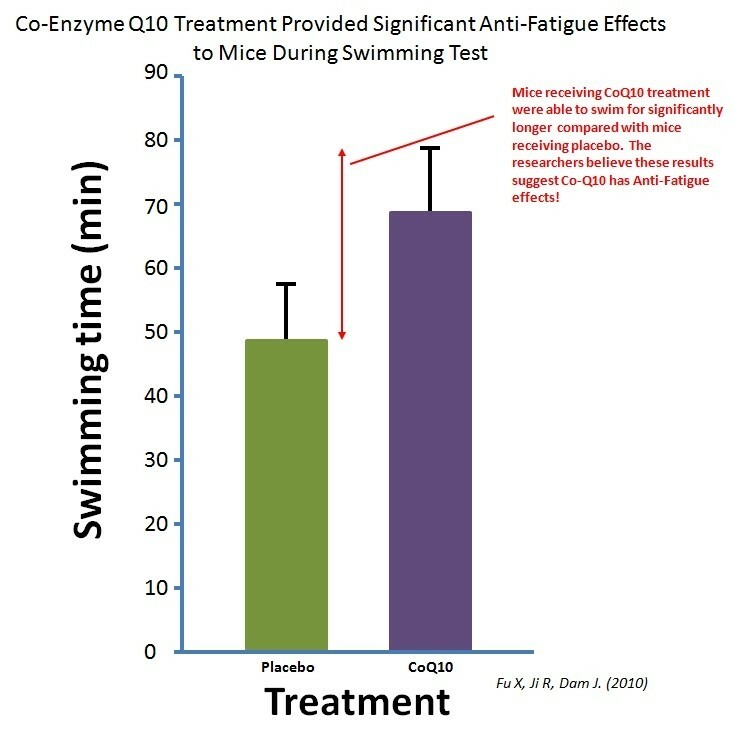 In the study researchers measured the amount of time the mice could swim until they became exhausted, results showed that the mice receiving the coQ10 treatment could swim for significantly longer! The Active CoQ10 and Blackcurrant Anthovyanins in Vision and Sports Sparkle help you keep focus and attention on the taks at hand. 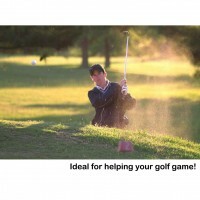 It's especially usfull when you are feeling stressed or are having to concentrate hard. Perfect for those late nights projects! 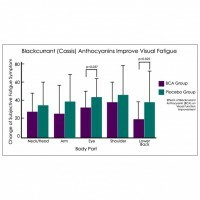 Researchers find Blackcurrant Anthcyanins Improve focus and attention while reducing mistakes! 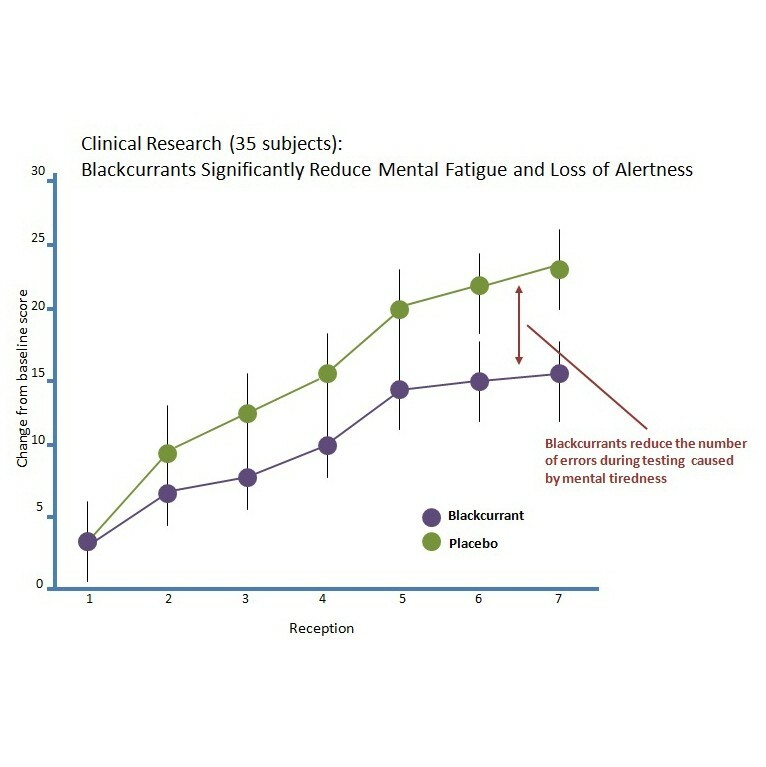 Scientists at the New Zealand Institute for Plant and Food Research examined the effect of Blackcurrant Anthocyanins when subjects undergo difficult and stressful mental challenges. They found that, within 90 minutes of recieving the anthocyanins, subjects had already imporved alertness and reduced mental fatigue! 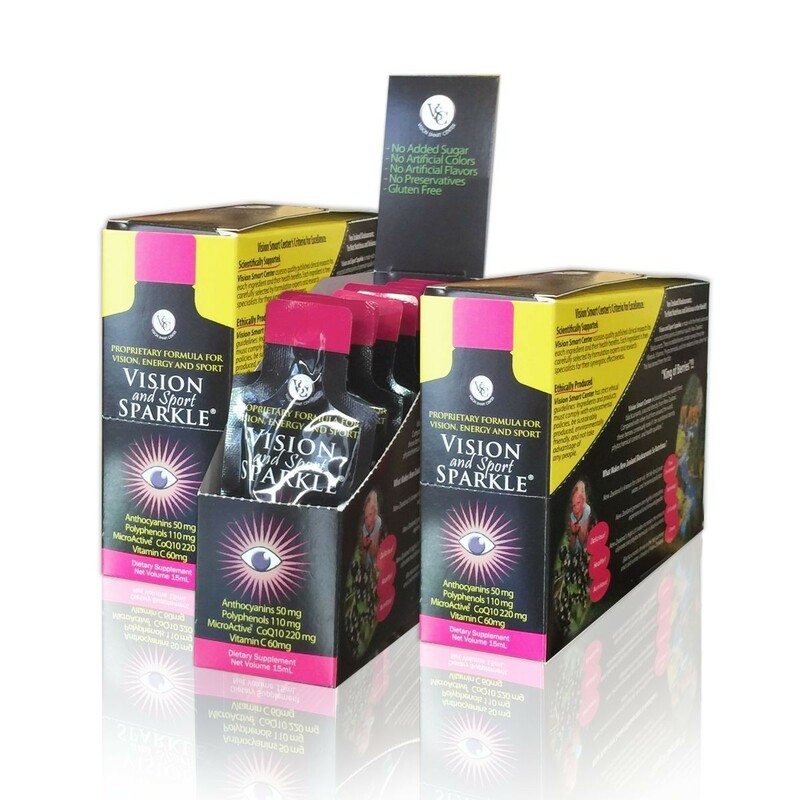 Try Vision and Sprts Sparkle today and test the effects for yourself! Blackcurrant Anthocyanins are world renowed for thier incredible vision health effects. Not only do they provide long term eye protection aginst damage, but they also provide immediate relief to tired and hazy eyes and the tightness you feel around you shoulders and neck when your working hard. This makes Vision and Sports Sparkle perfect for theose long days and nights working at the computer! Japanese Researchers at Meiji University tested how blackcurrants anthocyanins could help 21 healthy volunteers  who spent long hours working at a PC. 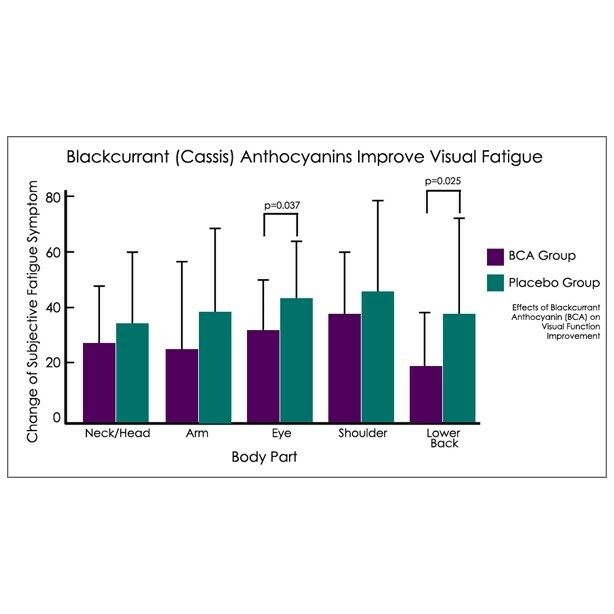 Thier clinical results showed blackcurrant helped not only refresh thier eyes, but all five areas of fatigue inlcuding neck, shoulder and back pain! Vision and Sport Sparkle is a synergistic combination of New Zealand Blackcurrant Anthocyanins and MicroActive  CoQ10. It’s also scientifically formulated for optimal Vision and Energy support, plus active sports performance and recovery! A little Vision Sparkle Nurtures Sparkling Life! 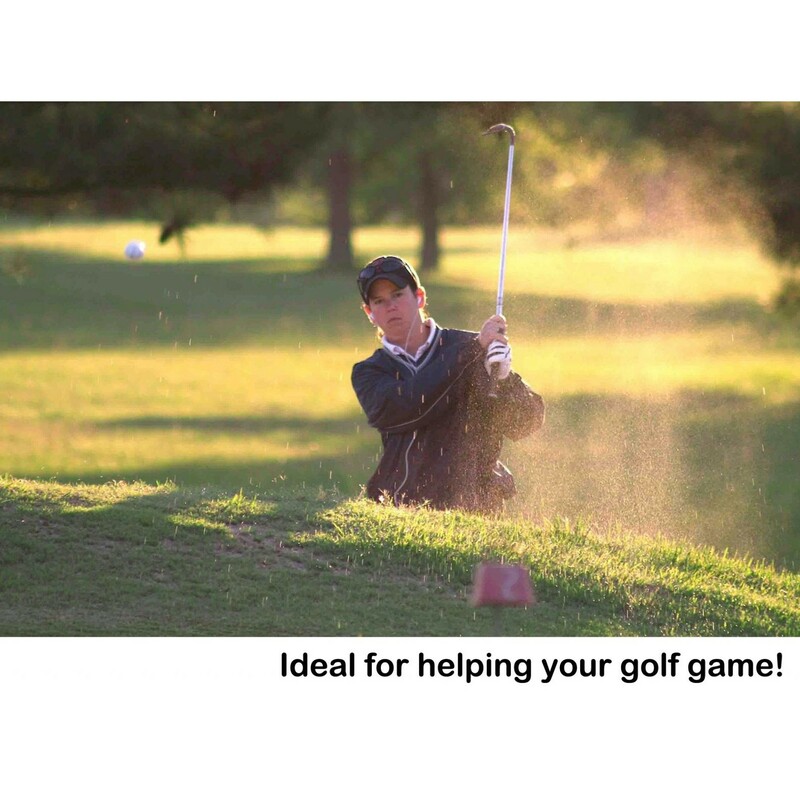 Three Powerful Ingredients of Vision and Sports Sparkle! Blackcurrants (cassis) are one of nature's highest producers of powerful antioxidant, cassis anthocyanins. This high anthocyanins leveled extract “AnthoTex35”is purely and safely manufactured through non-solvent and excipient used extraction process. 3. 1 gram of AnthoTex35™ is equivalent to consuming up to 540 Blackcurrants or 1080 Blueberries! 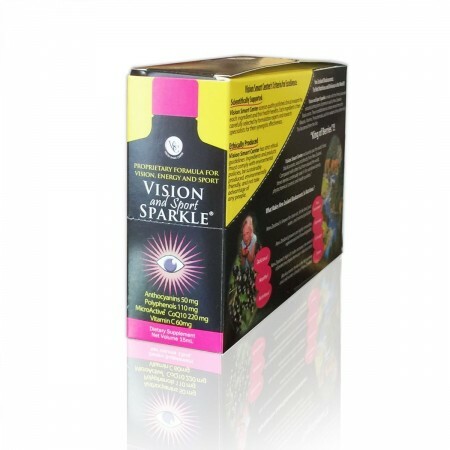 Vision and Sports Sparkle is deliciously and nutritiously designed from two different natural blackcurrant juice concentrates of a Brix65 and Brix68. 1. These are not just ordinary juice concentrates; they come from the premium quality blackcurrant berries grown in New Zealand specifically for their high content level of anthocyanins, polyphenols, vitamins, minerals and trace elements. 2. Those Blackcurrant Brix 65 and Brix 68 concentrates boast distinctive flavors, rich color, velvety texture and a delightful aroma. 4. Premium Quality Active Ingredients! Dark Purple Active polyphenols and Anthocyanins: Nature’s Incredible Color for Health and deliciousness! The purple anthocyanins in New Zealand Blackcurrants are so concentrated that the berries actually appear black! In the last 16 years as the research pioneer of nutraceutcial blackcurrant berries NZ government owned scientific Organization-Plant & foods Institute, NZ blackcurrant growers’ union- NZ Blackcurrant Cooperative Organization and nutraceutical ingredients manufacturer- Just the Berries Ltd have been making extensive research and testing till today. The potent antioxidant and physiological activities of blackcurrant berries were called as King of the Berries hundred years in Europe because of its outstanding effective health benefits of blackcurrant berries as well as good daily consuming delicious juice and jams. Researchers are continually amazed by the health effects of these incredible phytochemicals. 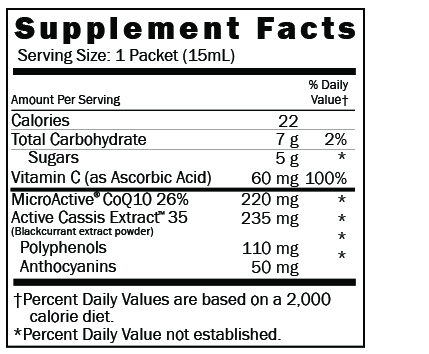 Benefits include: vision, sports and brain support, plus; heart, digestive, skin and other health benefits. Vision and Sport Sparkle contains an active dose of blackcurrant polyphenols and anthocyanins so you can experience these effects for yourself!